The fund manager who provides investment services in Labuan is required to obtain a license, as prescribed by the Labuan Financial Services Authority (FSA). Businessmen who are interested in opening a company in Malaysia providing investment services have to follow a set of specific steps in this sense. At the same time, the fund managers in Labuan also have to comply with a set of requirements stating their expertise in the field and our team of consultants in company formation in Labuan can offer an in-depth presentation on these aspects. What is a fund manager in Labuan? According to the applicable legislation in Labuan, a fund manager represents a person who provides investment services, which can be related to investment advice or administrative aspects for investment purposes. They can also provide their services for securities matters. It is important to know that the investment legislation in Labuan provides a distinctive rule of law for Islamic fund activities and investors can find out more on this aspect from our team of company formation agents in Malaysia. • if the above mentioned criteria are not met, the individual can still obtain a fund manager license, as long as he or she can prove a certain experience in the field. 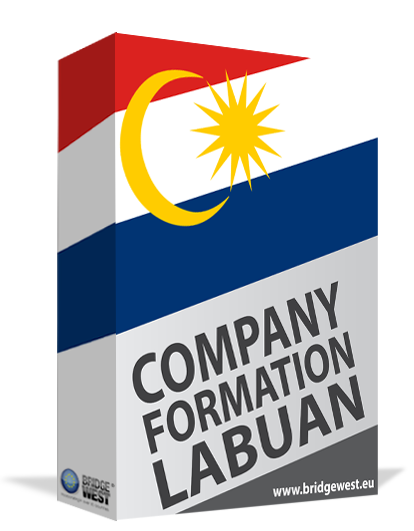 Persons who want to receive a fund manager license in Labuan should apply at the Labuan FSA, by submitting an application form (Form LSCM), alongside with other relevant documents required when completing the Form LSCM. The investor should also provide a business plan, detailing the activities carried out under the investment fund or investment company. At the same time, the applicant should provide relevant details on the financial resources and comply with the Guidelines on Fit and Proper Person Requirements. Businessmen interested in finding out more information on how to obtain a Labuan fund manager license are invited to contact our team of company formation specialists in Malaysia, who can assist foreign investors in this process.